First trailer for the Safdie brothers' sophomore feature. Near the top of our 2017 list is Josh and Benny Safdie's directorial debut Heaven Knows What, which finally received a belated UK release, albeit straight to DVD. 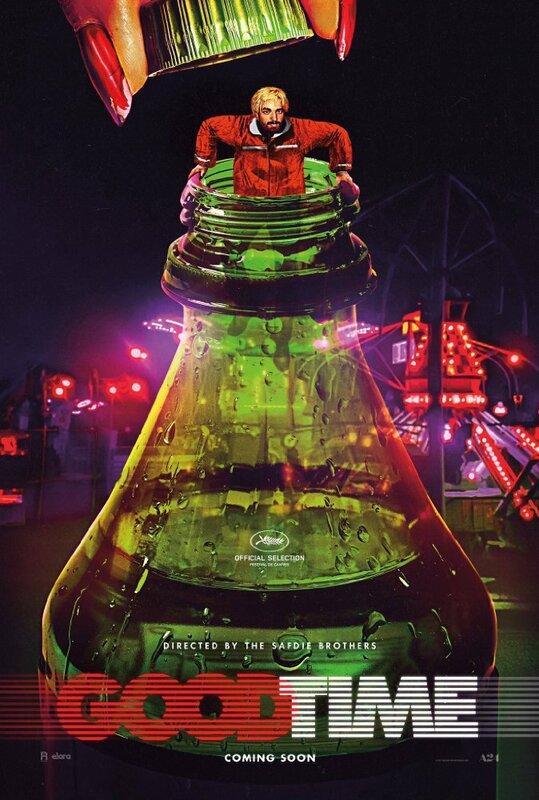 It seems we may also see their second feature later this year, as while a UK/ROI release has yet to be confirmed, the film's US distributor A24 has released a first trailer. 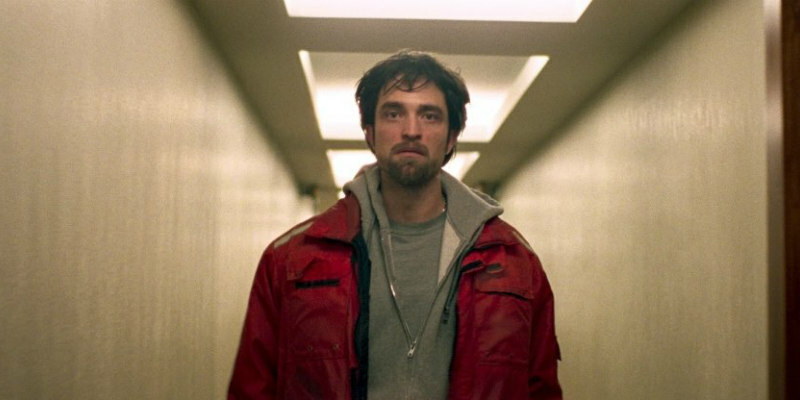 Like their debut, this is another gritty drama set on the streets of NYC, but this one boasts the likes of Robert Pattinson, Barkhad Abdi and Jennifer Jason Leigh in its cast.